Pretzels are fun. Wetzel’s Pretzels are more fun. Venture beyond plain and try sun-dried tomatoes and pesto or go to the sweet side with Sinful Cinnamon. 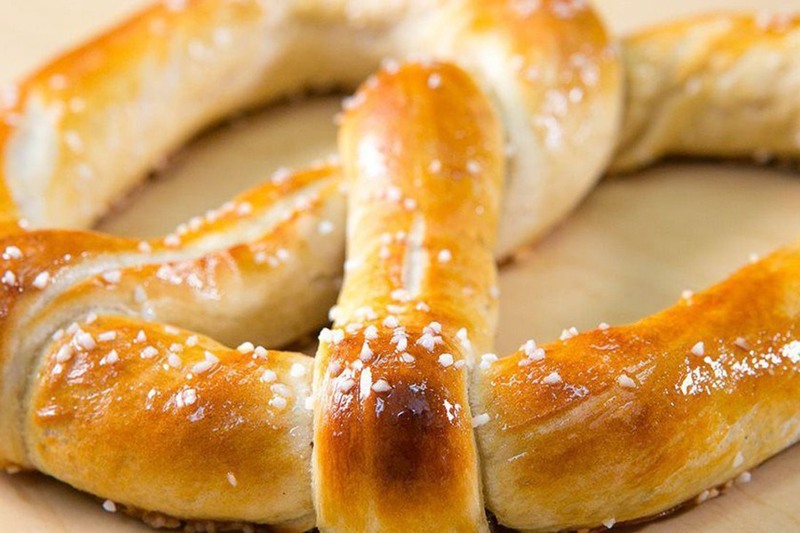 These special pretzels are baked fresh every half hour. Also on the roster: pretzel dogs and flavored lemonades.